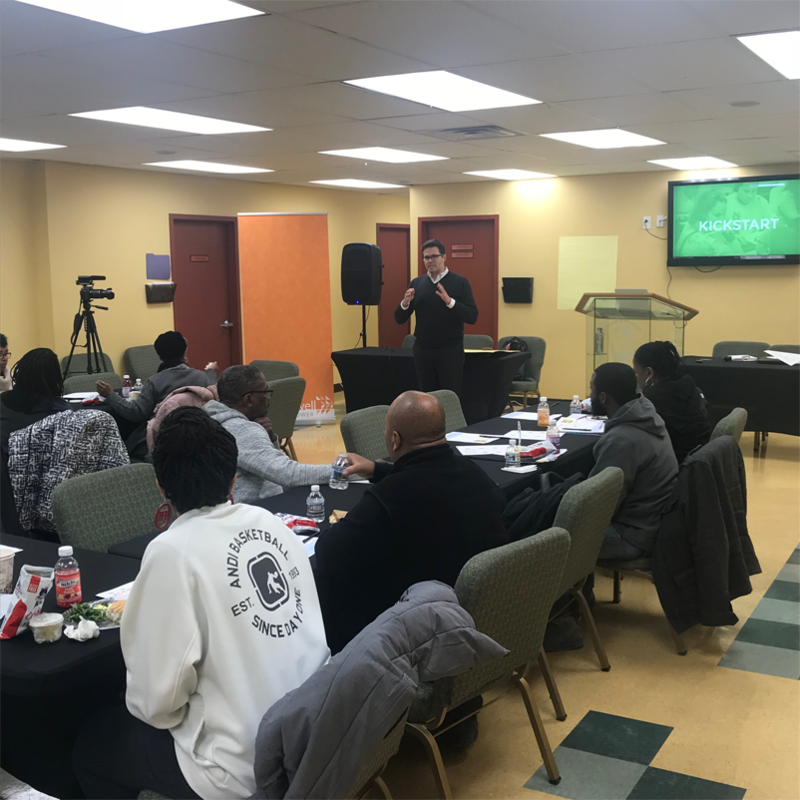 Beginning late last year, The Empowerment Temple of Baltimore--in partnership with Groundswell and the U.S. Green Building Council--kicked off their Green Ambassadors program, an initiative that begins engaging the congregation and surrounding community around "greening" their church and community. The Green Ambassadors at Empowerment are a group of like-minded, mission-aligned church members who are committed to helping bring clean energy to the city of Baltimore while providing a blueprint for future sustainability development that will benefit not only Empowerment, but everyone in the greater Baltimore community. 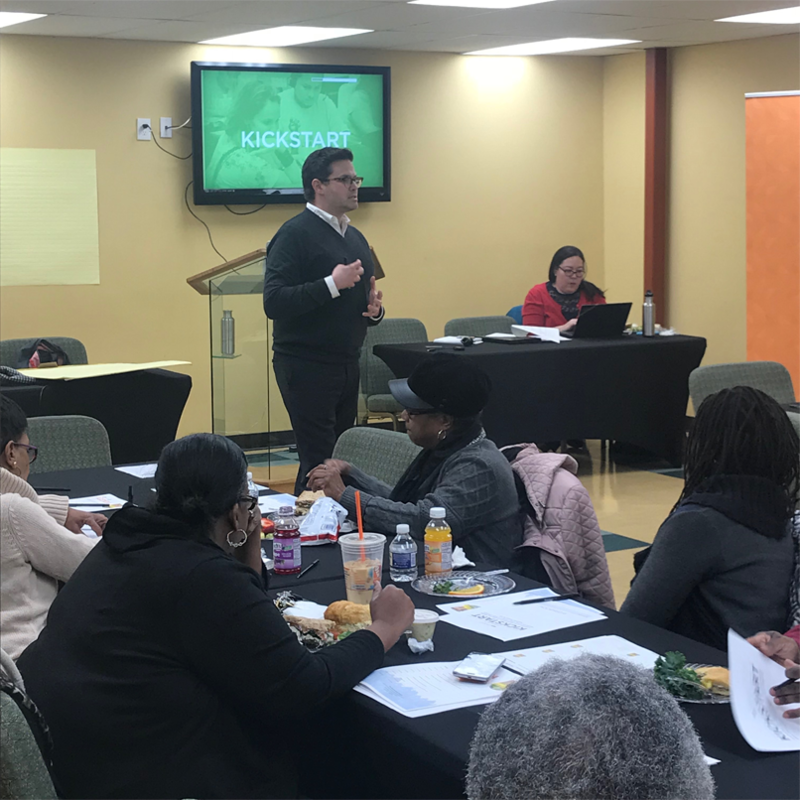 This January, Empowerment's Green Ambassadors met again to formally begin their journey, working with our friends from USGBC to outline the Church's goals, objectives, and strategies for achieving them. 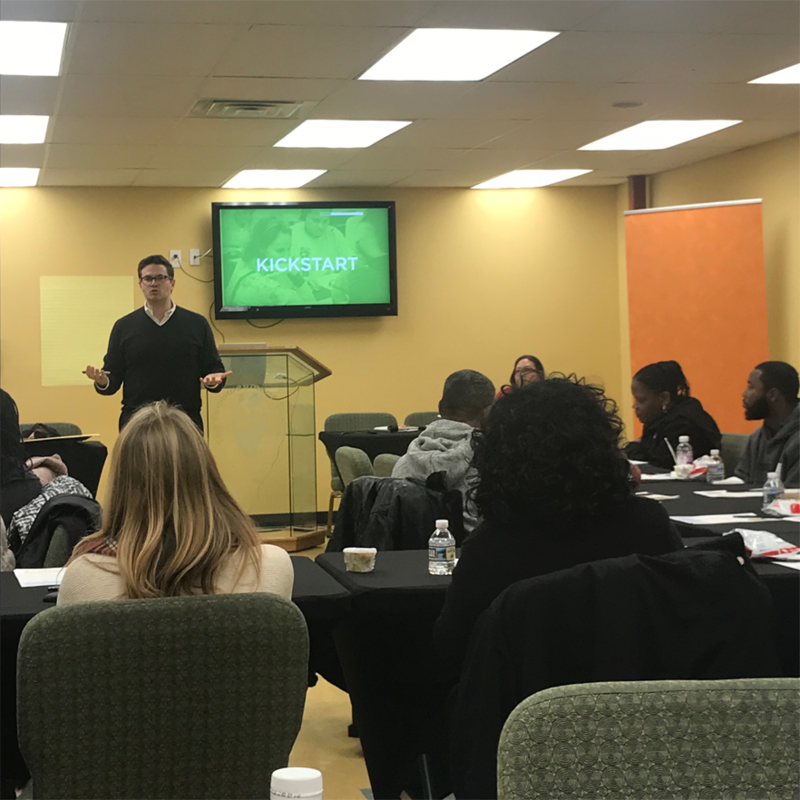 Pastor Jamal Bryant even made a surprise cameo appearance to fire up his Green Ambassadors and let them know that the work they're doing will truly help transform not only Empowerment, but Baltimore. Empowerment Temple embraced this initiative and partnership head-on, knowing that it would not only help facilitate the process of the Church going green, but it would also establish Empowerment Temple as a pioneer in Baltimore, encouraging other houses of worship to join the fight towards making the communities they serve better, cleaner, and more sustainable for future generations.